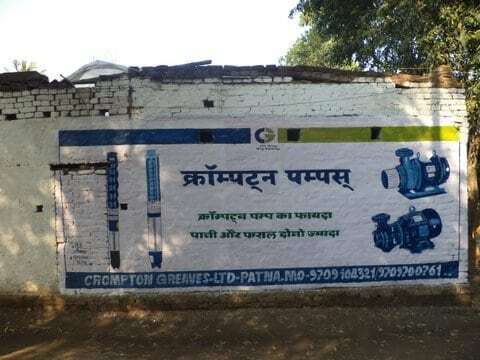 In places like the heartland of India, wall paintings are a cheap, durable and highly visible form of advertising. 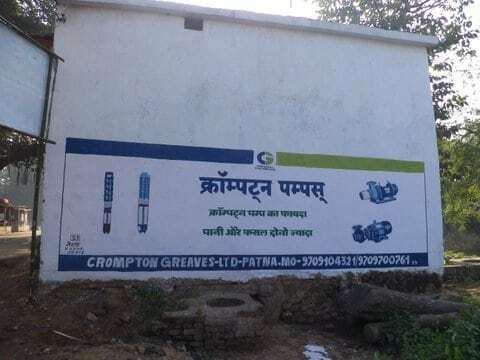 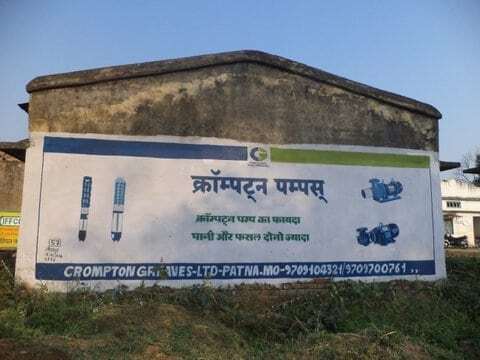 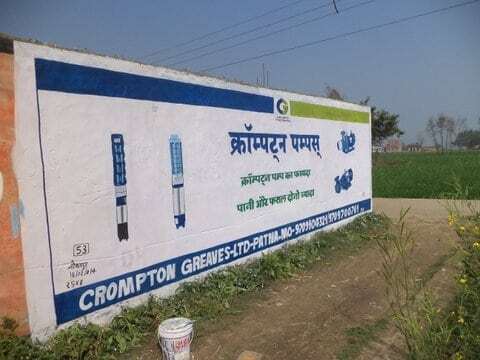 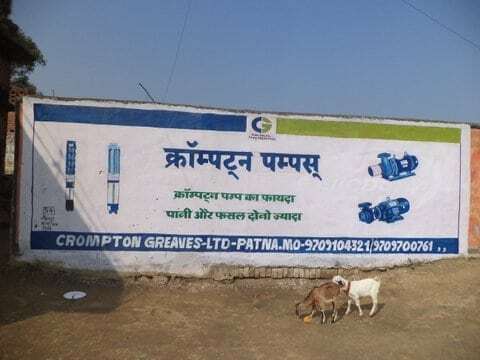 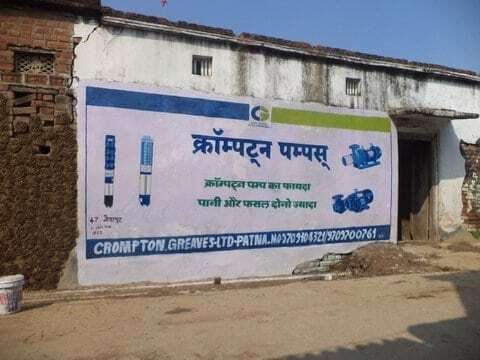 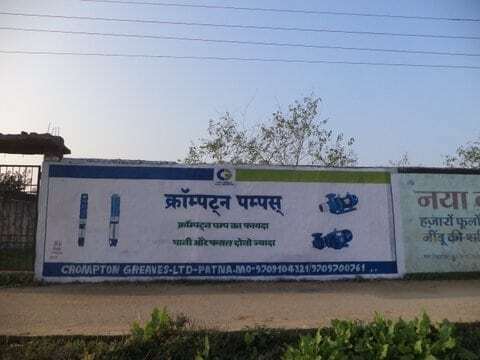 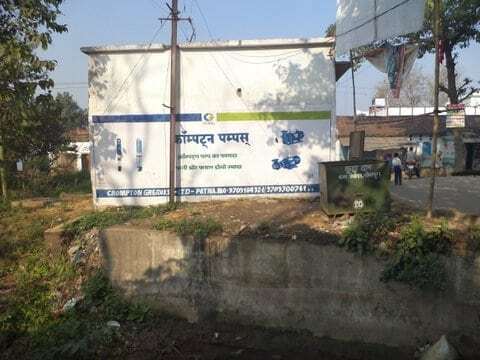 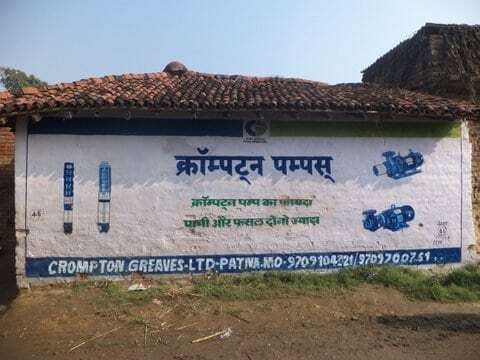 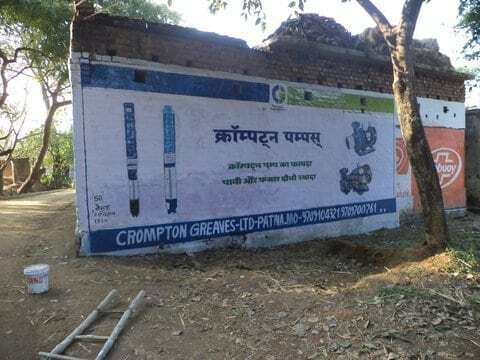 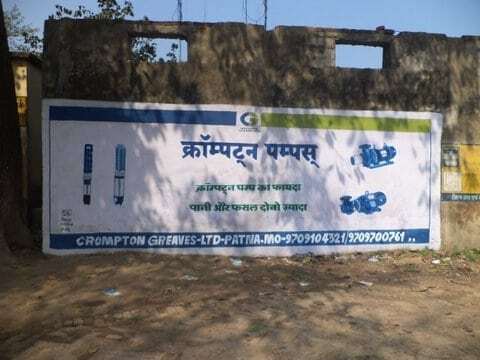 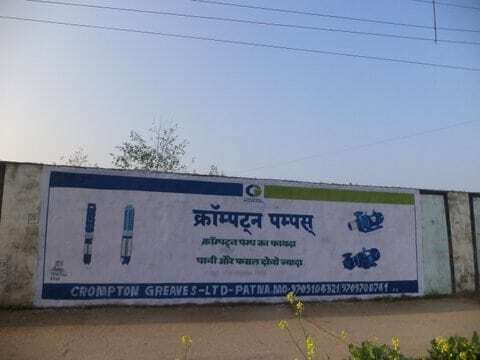 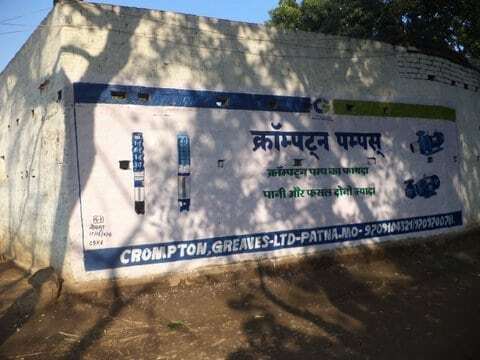 To increase the visibility of Crompton Pumps, used primarily in the agricultural field, we created various attractive wall paintings in numerous villages in Bihar. 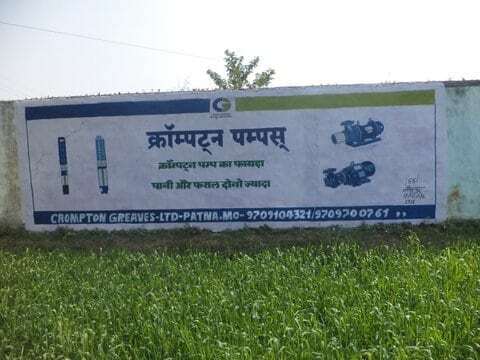 This made the brand visible to their target audience, which constituted mainly of farmers, and was a daily reminder of the brand. 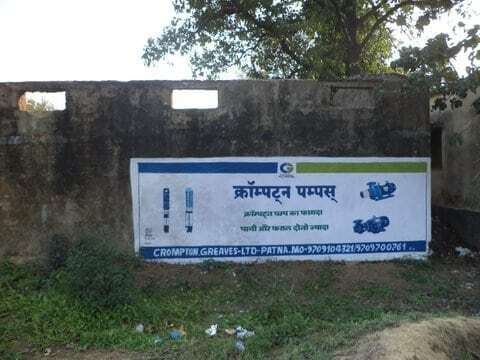 This activation led to greater brand visibility, recall as well as increased inquiries and sales.